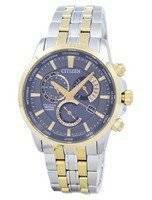 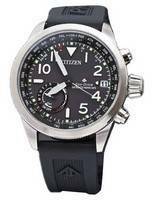 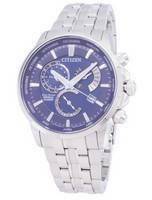 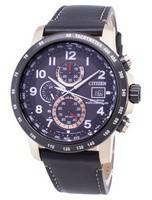 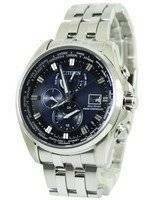 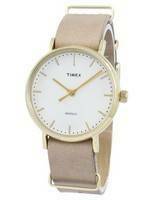 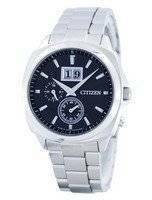 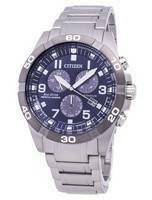 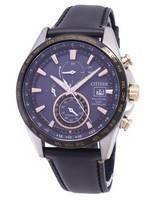 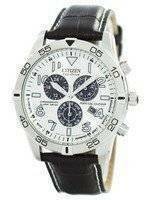 Citizen, one of the leading watch brands, makes some really great-looking and functional Perpetual Calendar Watches. 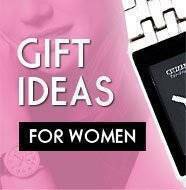 These watches feature a fully automatic calendar which automatically adjusts the end of each month, including the months of a leap year until February 28, 2100. 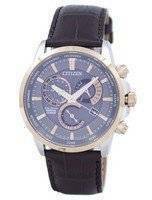 This is incredible, and most of the nice watches will not have to be reset, till 2100, only because the Gregorian Calendar stipulates that there will be no leap year in 2100. 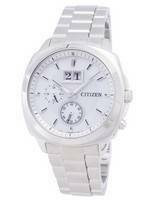 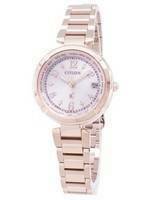 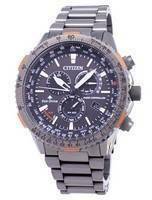 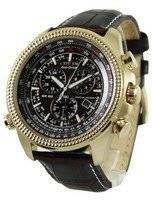 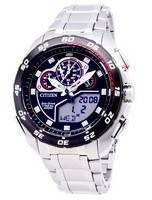 Almost all the Citizen perpetual Calendar watches feature the Eco-Drive Technology. 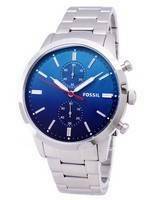 This means you can forget about changing the batteries etc. 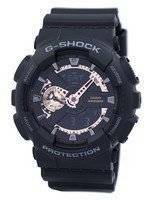 The watch will be charged every time it is exposed to light and with power reserve of 180-270 days you need not worry about it running out of power (unless you keep them in dark for 6 months!). 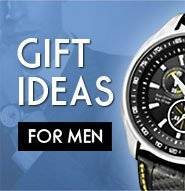 So in essence these watches are perpetual in more ways than one - they will not only adjust the dates correctly, but also run "perpetually" without having to change batteries!